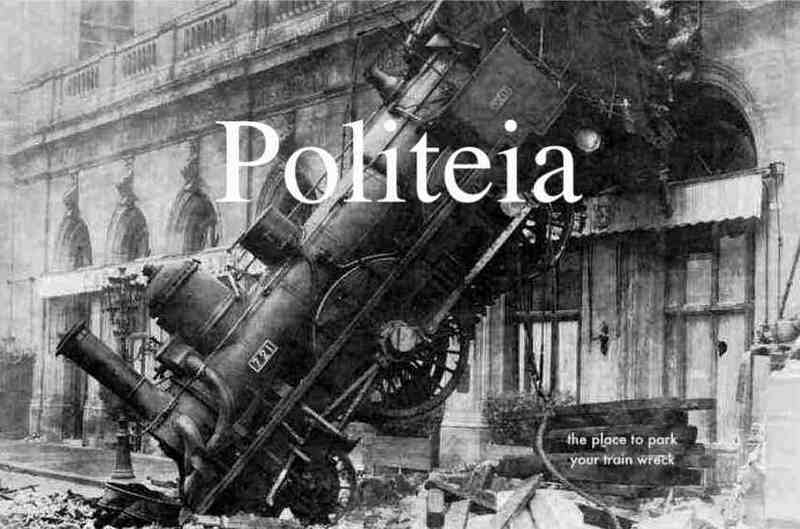 Politeia: Is the US Government Going Rogue? Is the US Government Going Rogue? Why is this no surpise? Opponents being rudely nudged into compliance with the regime is one thing. New born babies taken hostage is quite another! This is obviously a breaking and developing story; either it is an elaborate hoax, or the signs are very, very disturbing indeed. The Int'l Libertarian: "Government Agents Seize Oath Keeper's New Born From Hospital"
RED ALERT! Oath Keepers statement about video titled, "Government Agents Seize Oath Keeper's New Born From Hospital"
Oathkeepers: "CONFIRMED: Court Did Rely on Oath Keeper Association to Take Baby"
Oathkeepers Blog: "High Noon for New Hampshire DCYF: Oath Keepers Sheriffs and Police Issue Demand Letter"
This morning, at approximately 10am, October 14, 2010, the Sheriffs and police leaders within Oath Keepers delivered their demand letter to New Hampshire DCYF on behalf of all sheriffs and police within our organization, as well as on behalf of the military and emergency personnel in our organization. The letter calls for removing our organization’s name from the affidavit that was relied upon by the court and adopted as the court’s finding of facts in it’s order. Oathkeepers: "Update on the New Hampshire Case After the Hearing and Our Rally: It Was A GOOD Day!" 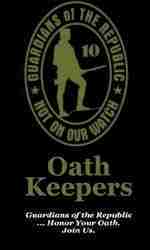 - "Ruled by the Mob"
I looked through this Oath Keepers business and there was more to it than met the eye initially. There really was a personal element to it. 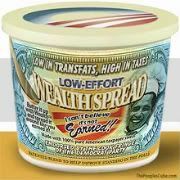 Is Anti Cap 'n Trade Funded by European Big Oil?